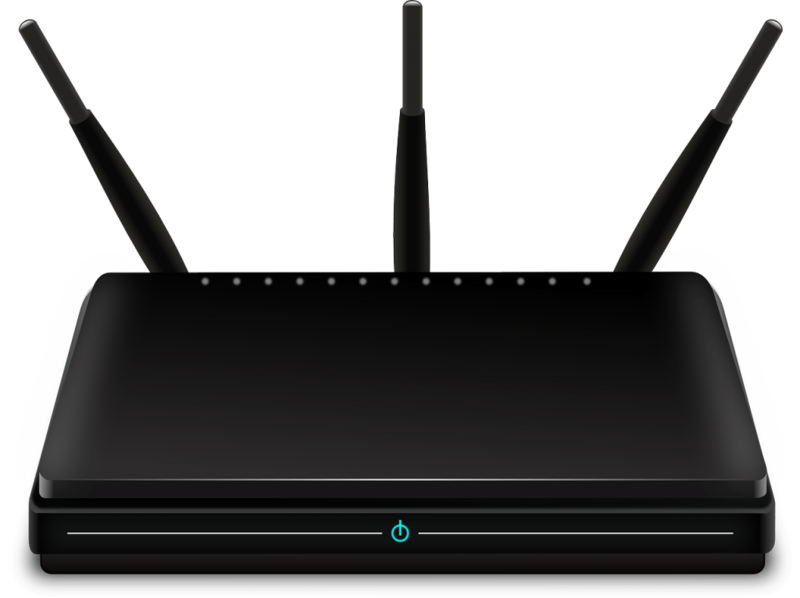 Currently, most WiFI routers as well as WiFi devices are relying on WPA2 to encrypt data transfer. 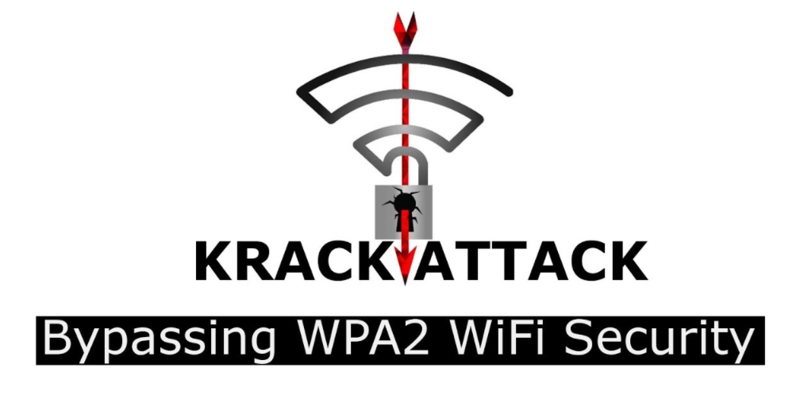 However, a recent disclosure may have brought panic to WPA2-protected WiFi users – the KRACK vulnerability in WPA2 encryption protocol was disclosed. This post will give some suggestions on how to protect yourself from KRACK attacks. Go to this page if you want to understand what KRACK is and what it will do to threaten your network. For most of us who are urging for a solution instead of knowing how KRACK works, just read on and follow our advice. No matter what WiFi devices you have, update them with the newest security patches. And keep this in mind: this attack won’t be the last one, so it’s wise to keep the auto-update feature on for your smartphones, tablets, laptops, etc. Make sure your wireless router is up-to-date. If you get the router from your ISP, keep asking them when they are going to fix the vulnerability with their patch until they give you a straightforward answer. If they don’t give you an answer or it seems to you they don’t even want to fix KRACK, then it’s time to turn to another ISP. Follow the user manual to update the router firmware. You can also purchase a patched WiFi access point provided by a reliable company and plug it into your current router and disable the current router WiFi. If you can’t manage to get your router fixed or buy any WiFi access point, it is suggested that you buy an Ethernet cable to connect the router and your devices. Turn the WiFi off on your router and your devices until the vulnerability is fixed. 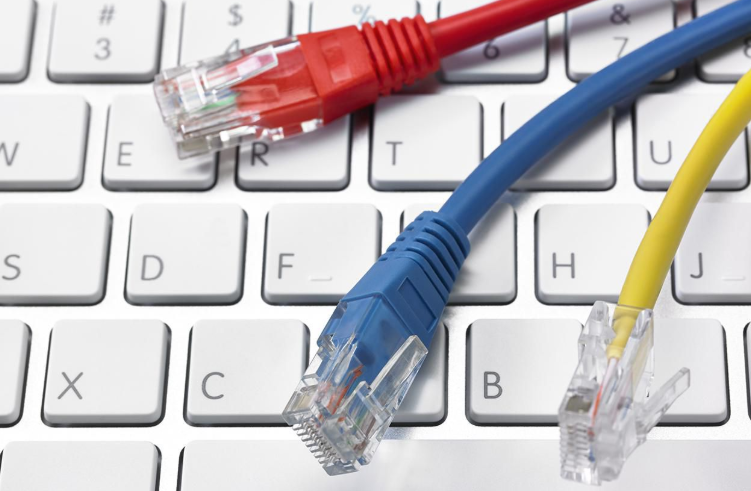 Check this page to see the differences between an Ethernet cable & a network cable. 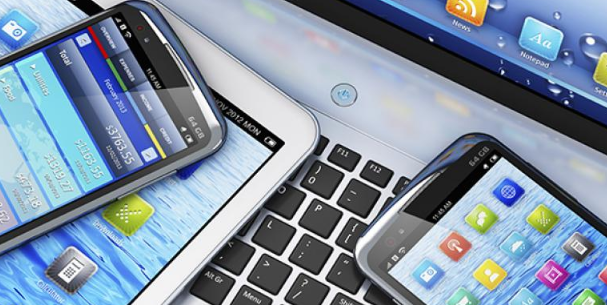 Usually, your smartphones and tablets don’t come with Ethernet ports so you should consider using mobile data. 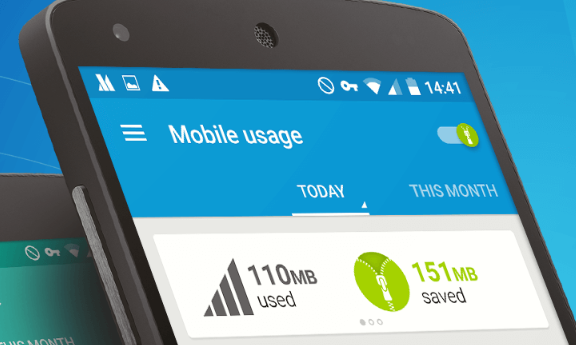 Buying a mobile data package from your cell service provider will save you much money. If you want to stream high-quality video, it is suggested you use cable network. Gadgets that are connected to the Internet like security cameras and your webcams can be dangerous if your WiFi is under the threat of KRACK attacks – the attackers may get the raw video footage of your home. So unplug them until the problem is fixed. If you are using Chrome, Firefox or Opera as your browser, install the HTTPS Everywhere extension released by the Electronic Frontier Foundation (EFF). If you are using other browsers, you should go to their tech support and ask if they provide similar alternatives. 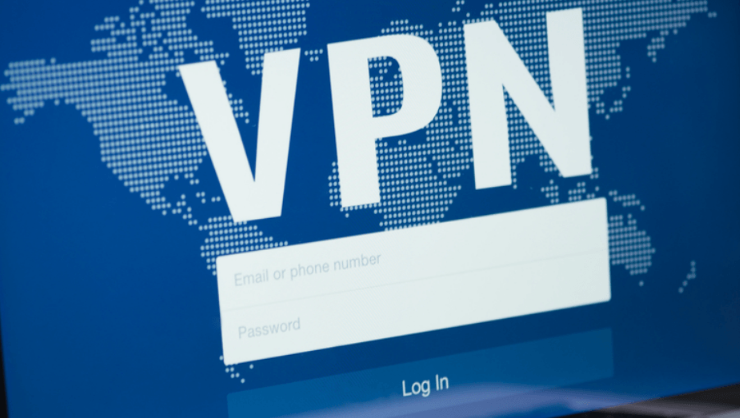 Using VPN can help you encrypt your data, but the most important thing is, you must buy VPN from a trust-worthy company (or you can set up your own VPN) because the VPN provider can log all your internet traffic. If you can’t follow any of the aforesaid suggestions, but you can’t stop using WiFi, what should you do to stop worrying about the KRACK attacks? 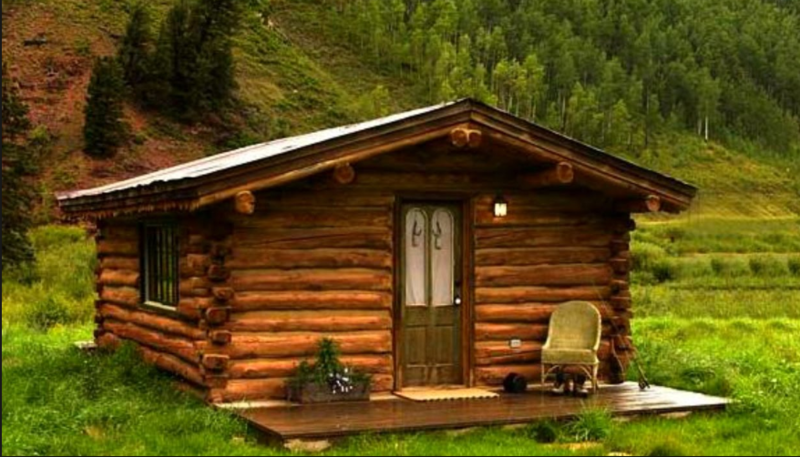 Going to an isolated place that’s pretty far away from any neighbor can work! If you own an RV, it’s easier to make it (as a temporary solution). Setting up a strong password for your WiFi Hotspot is crucial to protect your WiFi network. 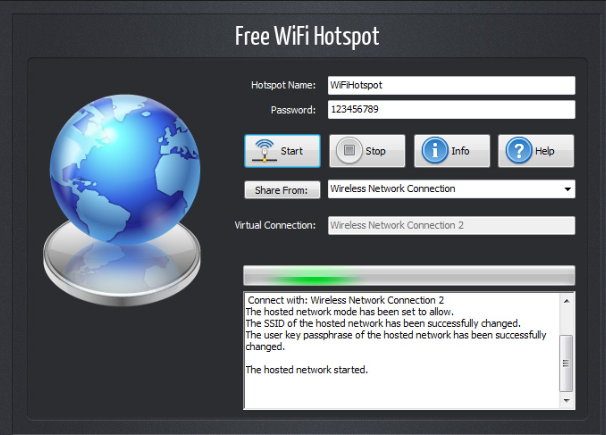 With Free WiFi Hotspot, you can set up the wireless hotspot with customized password & SSID. Need some suggestions on how to set password for WiFi?